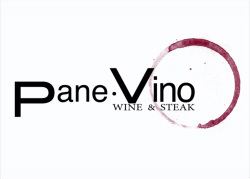 Whether you are looking to celebrate a special occasion, catch up with friends over cocktails or to just have a great meal, Pane Vino Wine & Steak has you covered. 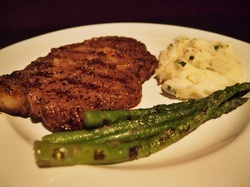 Their wine list features over 100 different wines and hand cut steaks are their specialty! 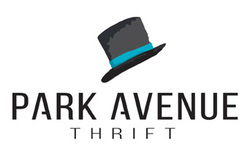 Customers always ask "What do you recommend", their answer is..."Everything!!" Their steaks are hand-cut and cooked to order, their seafood is delivered twice a week and all of their sauces are made fresh daily! 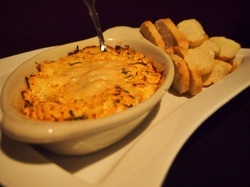 Looking for a lighter meal or to share something with friends? Try something off of their Tapas menu! 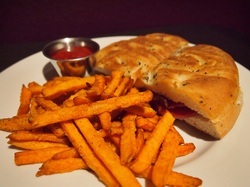 Pane Vino feature fresh made salads, soups, sandwiches and more during their Lunch hours.